Inspired with superheroes, cartoon characters, and movies stars, kids of today have acquired a playful and whimsical taste in wearing their Halloween costumes. They love being creative in carrying their props and accessories as well. Magic wands, Paladin’s armaments, Fairy-tale headdresses, and glittery masks well compliment their outfits. Halloween attire for cute girls is fun to design. Usually, girl kids have an intense fondness for virtuous and innocent characters such as Snow White, Fairies, Classic Disney Princesses, Tinker Bell, and Cinderella. Thus, pastel colors like baby pink, rose red, cotton white, pool blue are quite prevalent on the Hallows night. Moms are very enthusiastic about appareling and adorning their little daughters for the evening. Mothers better know the characters their girls adore, which helps them to give her the outstanding look of her choice. Have you ever considered embellishing your daughter with dainty and charming jewels? If not, do it in this year’s Halloween. Undeniably, she looks beautiful in frilly frocks, flowing skirts, mermaid dresses, and other girly costumes that you choose for her. But a small dose of Baby Jewelry zests up her loveliness. 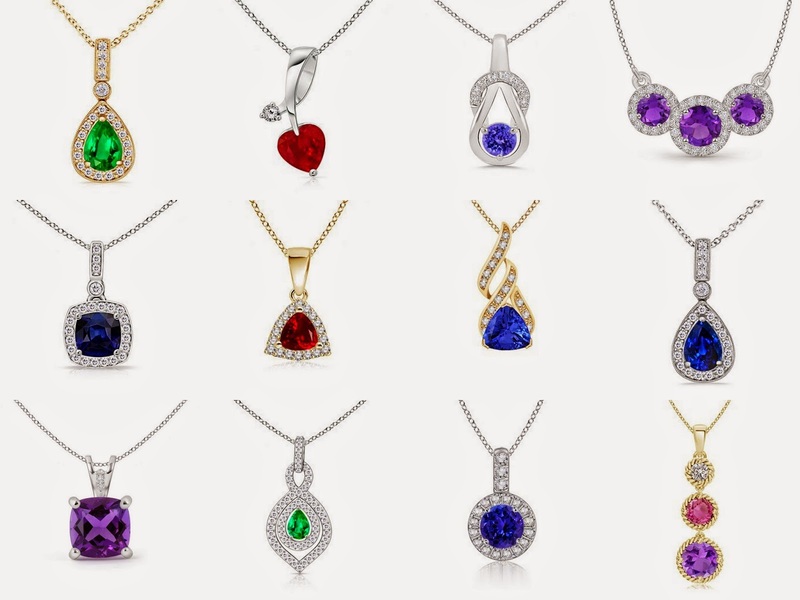 Kitty pendants, heart and star-shaped earrings, in diamond and other stones, are wonderful baby delights. These ensembles genuinely add bells and whistles to her appearance. You can even decorate their tiaras with rich and colorful stones. Furthermore, stylish demeanor of Cat woman, Wonder girl, and Batgirl greatly entice teen girls. To add accessories to their Halloween look, Sweet 16 Jewelry can be bought online. Pearl and diamond rings, butterfly pendants, gemstone floral stud earrings, and many other statement-making jewels are fantastic accompaniments. Choosing a Halloween costume including matching jewelry for your little doll is a fun-activity. So, have a good shopping time and select the finest and most graceful costume and jewelry for your kids, to make it an unforgettable Halloween evening for them.